―― We’re starting this new publication with B1A4! 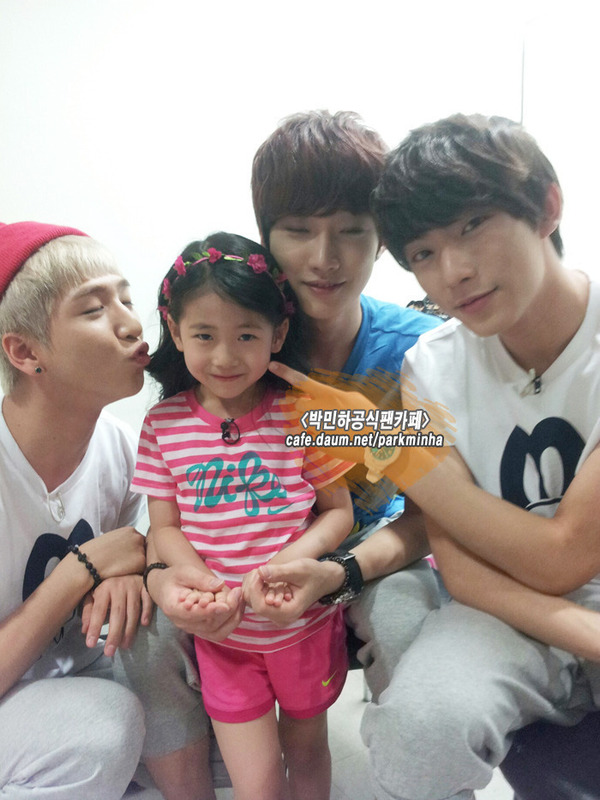 ―― Let’s start with an introduction as to what kind of group B1A4 is. Gongchan: We are like a playground, with a variety of charms.